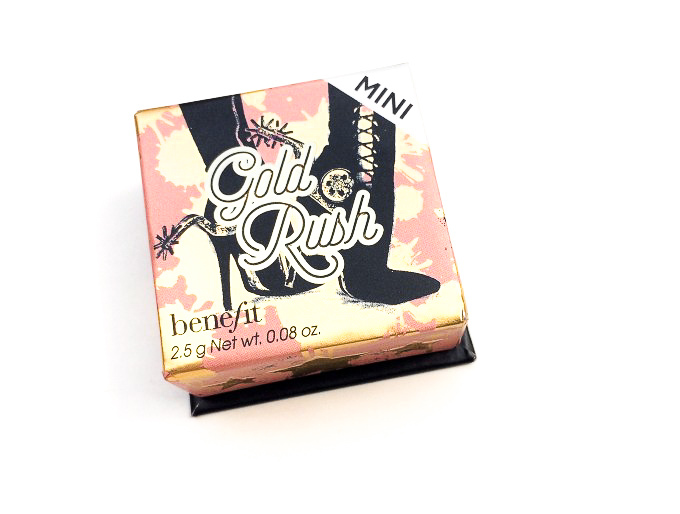 Today’s review is going to be of the Benefit Blush in Gold Rush, I have the mini version that is half the size (so 2,5g) for half the price. I wanted this blush ever since it came out because I love Rockateur by Benefit and this looked like the more warm toned version. I love these kinds of colours but I’m so not a fan of the packaging, it’s not my style, it’s super bulky and super pricey for just a cardboard box you know? It really turns me off. Indeed I kept thinking about it, the colour was so pretty I decided that the mini was a good compromise and it was a good value for money anyway, not overpriced. 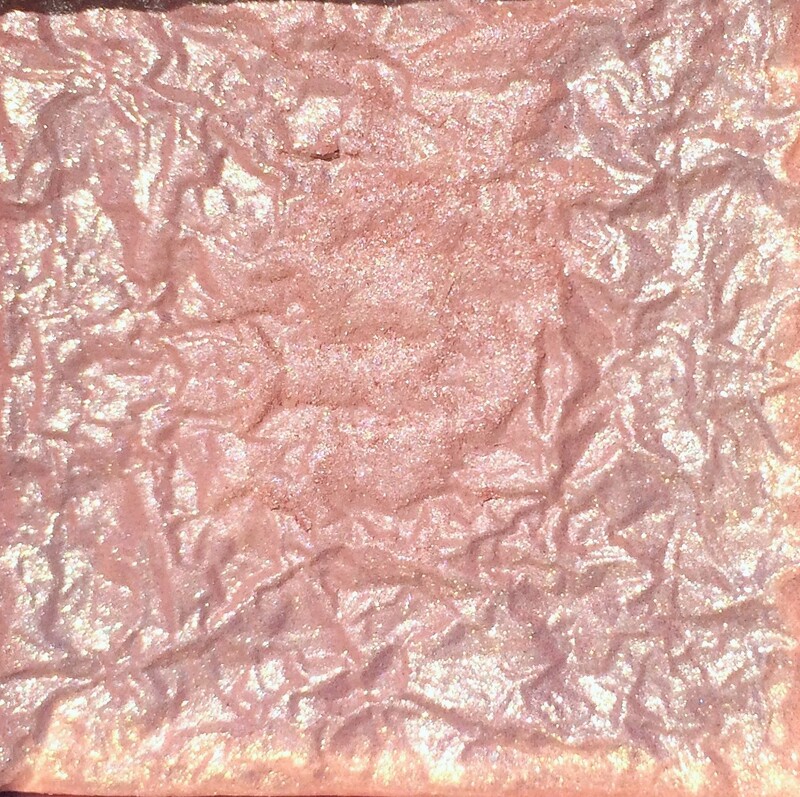 The packaging is standard for Benefit blushes: is a bulky cardboard box, I’m not a fan of that, it takes so much space in my make up bag and it’s a bit tacky: I usually prefer more of sleek packaging but that’s totally personal preference. I like the way it’s decorated though, the gold shiny details are pretty and of course, I love the pink. On the inside, you have that handy little mirror and It also comes with a brush which it’s very soft and I love to use it for contouring. Not necessary but it’s nice. It smells so GOOD. It’s more of a perfume but it’s so good. I don’t know what it is but it reminds me of my childhood. I love it. On the packaging it’s described as “warm golden-nectar blush” I would say it’s a muted rose gold. It has a gold overspray that goes away when you first use it. I would say it’s better suited for light-medium skin tones as a blush but it could be a really soft highlighter on deeper girls. 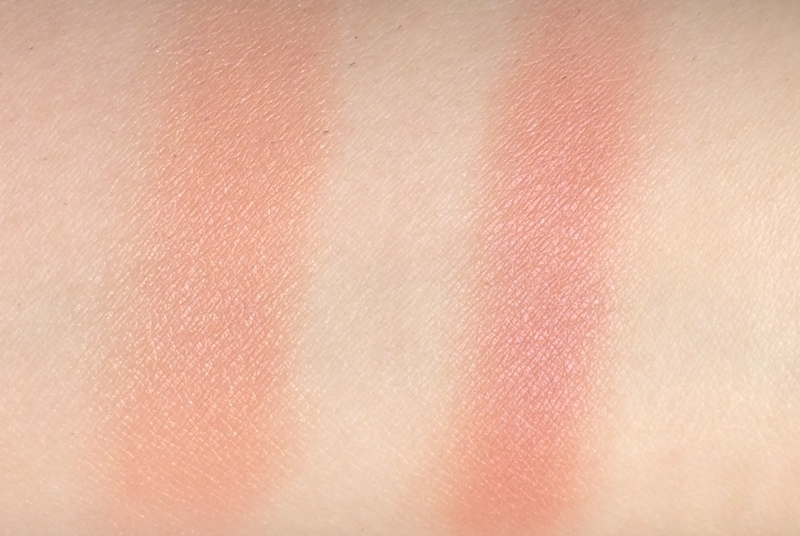 The formula is quite stiff in the pan, but that doesn’t make the blush less smooth. 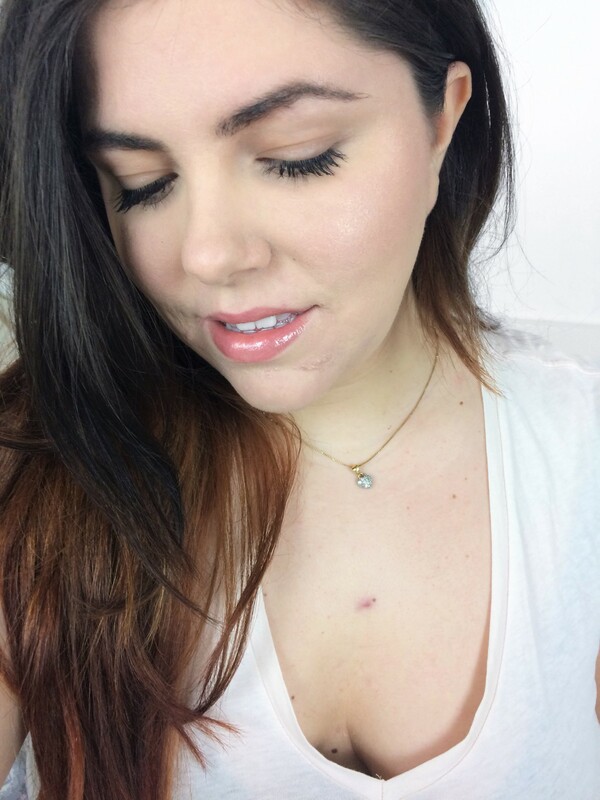 It has a sheer coverage but it’s really easy to layer, I love it for everyday looks since it doesn’t look tacky. 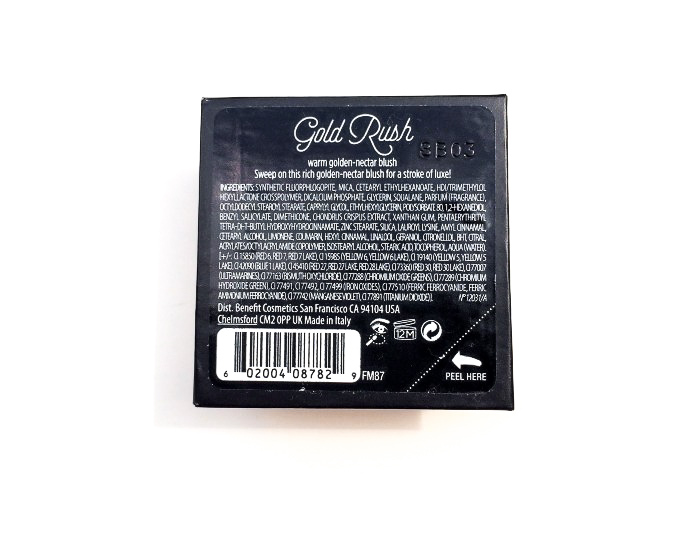 It never looks cakey or powdery, it doesn’t enhance texture and pores despite the gold shimmer. 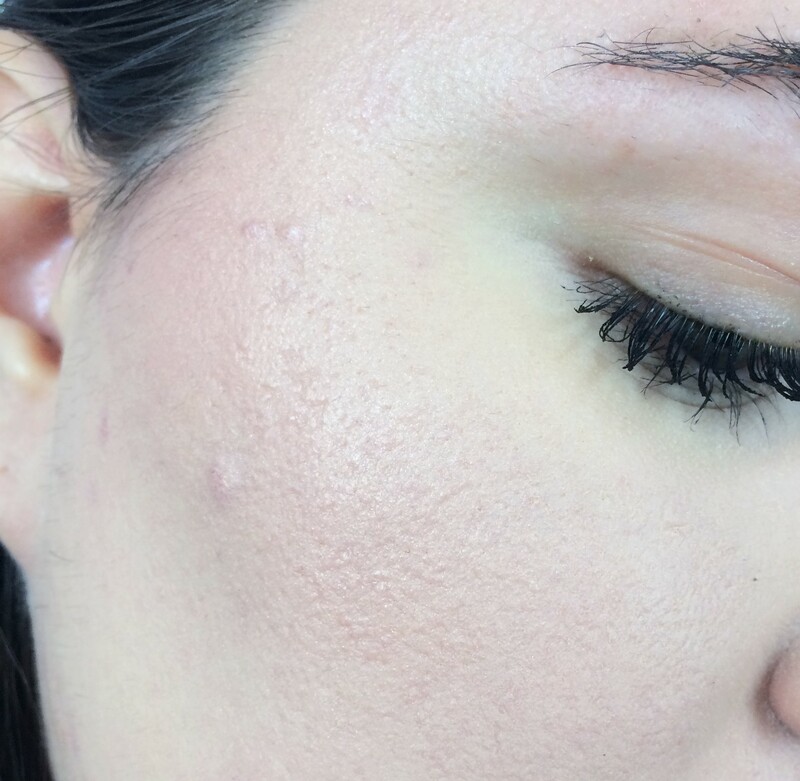 It’s really easy to apply and to blend, it looks so beautiful on the skin. Here’s compared to my beloved Rockateur. You can see that Rockateur is definitely pinker and sightly darker. 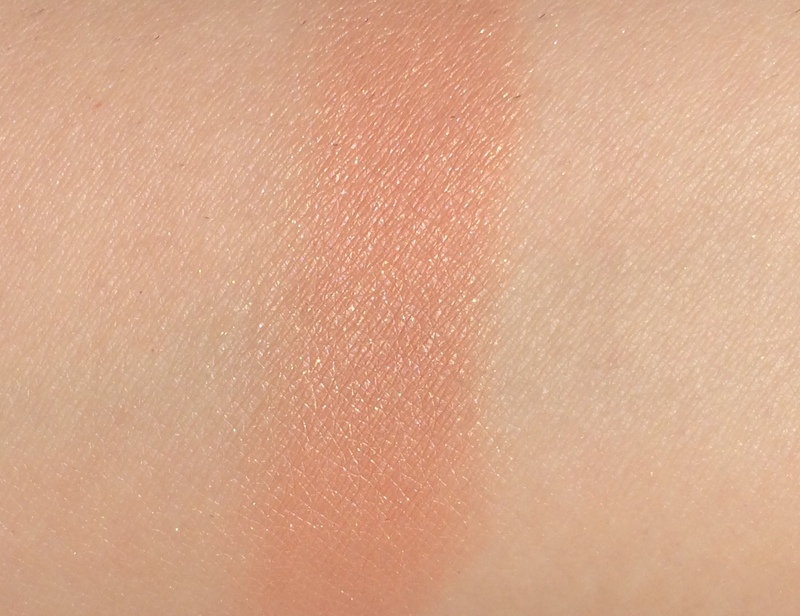 They are very similar swatched but once they are on the face Rockateur shows better on my skin. On me it lasts around 5 hours before starting to fade. I really like this blush. I love the colour, it’s like the summery version of Rockateur. I love the scent, which is so not important but I love it. It applies and looks beautiful on the skin. I’m not the biggest fan of the packaging and I think the lasting power could be better but I’m still happy to have it in my collection. It’s not a must but if you like the colour you won’t be disappointed by the formula. I’ve never had a blush that was scented before, but it sounds lovely. The color is so pretty, and I love how it is shimmery. I’ll have to give this a try, it’s perfect for summer! It smells so good!!! Ahahah I hope you’ll love it! But OMG it is so beautiful! I wouldn’t even want to use it, the gold sheen on the top is that pretty. I love scented blushes, like the physicians formula one. 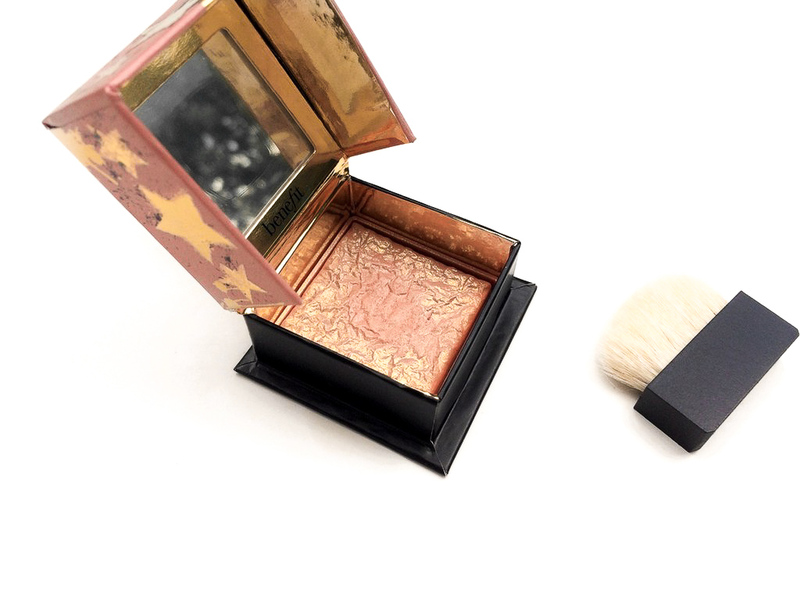 I just got their butter bronzer and I LOVE their highlighter but I’m yet to try their blushes, which one do you like it? I like vintage rouge, if i’m getting the name right. Ok how cute is this packaging?!? And I love that the smell reminds you of your childhood! Love this review! It looks like a really nice colour and I love how you’ve rated it on different factors. Thank you lady! I’m super into it!